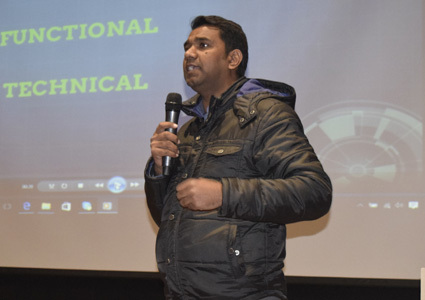 The main objective of this workshop was to give idea about salesforce, opportunities in salesforce, career guidance to students. Mr. HarisNath. 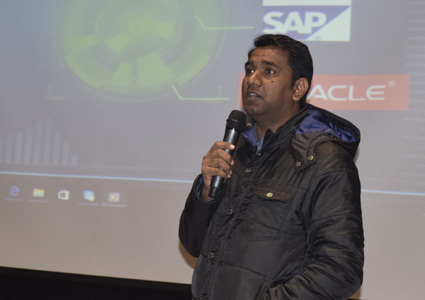 Mr Haris Nath has taught students what salesforce is all about. 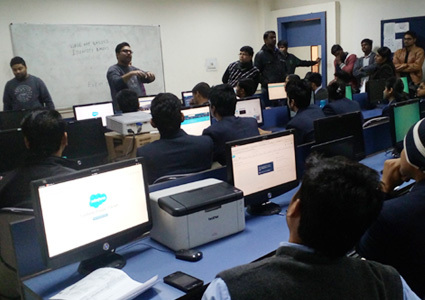 he has made aware students to the various domains like finance, HR, marketing, quality assurance in which students can work with salesforce in any enterprise.